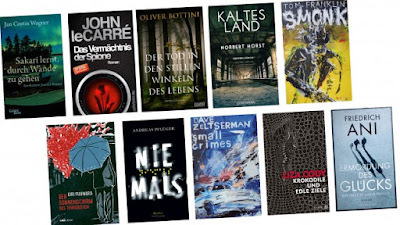 When Small Crimes was published in 2008, it received a starred review from Publisher's Weekly ("deserves comparison with the best of James Ellroy"), was picked by the Washington Post as one of the best books of the year, and topped NPR's list of best mystery and crime novels of the year. 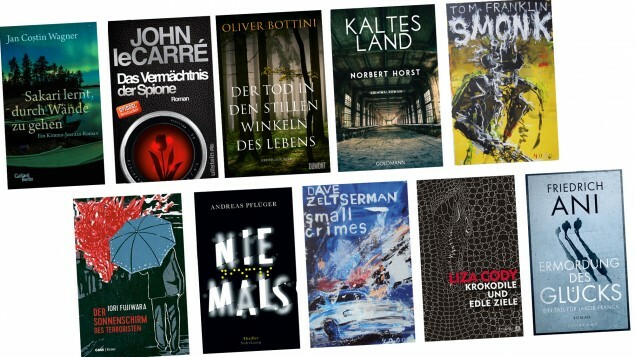 In Italy, it was voted 3rd in their 2010 Bloody Mary award for best crime novel, and now that it has been published in Germany, it was selected by their crime fictions as one of the best 10 crimes in Germany for November and December. If you haven't read Small Crimes yet, isn't it about time you do? Or you can always see the recent Netflix movie based on the book that stars everybody's top 2 Lannisters (Nicolaj Coster-Waldau).